Currin, Wuest, Mielke, Paul & Knapp, P.L.L.C. Law Firm in Dallas, TX. 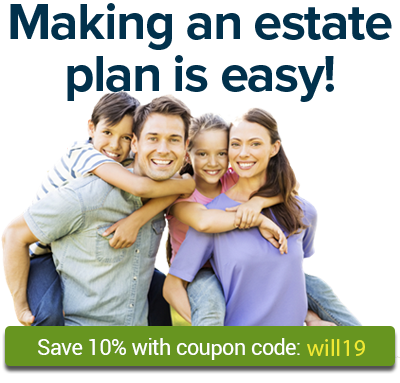 Board Certified Estate Planning & Probate Law and Texas Board of Legal Specialization. Founded in 1991, Snell Wylie & Tibbals is a small firm of experienced attorneys who offer a wide range of legal representation to our clients. The office of Woodward & Shaw practices law in Dallas, Texas and Collin, Dallas & Denton Counties. The office of Woods, Daniel W. practices law in Houston, Texas and Ft. Bend, Harris & Montgomery Cos..
We are Shelton & Reecer P.L.L.C., a specialized estate planning and probate law firm in Denton County, TX, board certified by the Texas Board of Legal Specialization. The Dean Law Firm, PLLC is an Estate Planning, Elder Law and Appellate boutique located in the heart of Sugar Land, Texas.